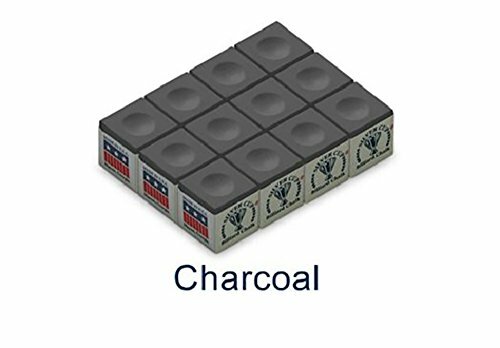 1 Box of Brand New Blue Diamond Longoni Cue Chalk (2 pc.). 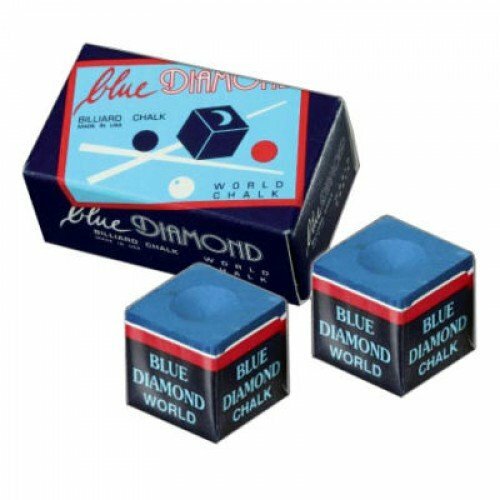 Known for its strong blue color, solid grip and long-lasting performance, Blue Diamond chalk by Longoni has been used by top billiard professionals the world over for over 30 years. 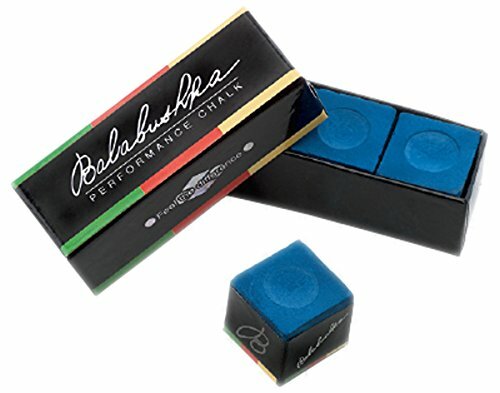 This item: Blue Diamond Billiard Chalk! 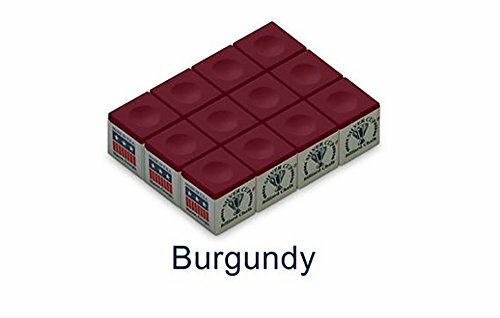 The Worlds Best By Longoni!